Android O Developer Preview Released and Now Available! Google just released the first Android O Developer Preview! For real, though, it’s here! Android O will introduce new features by way of background limits on apps (think battery life boost), notification channels (more control over notifications), picture-in-picture, adaptive icons, autofill in apps, and more. Full details on what’s new can be found here. UPDATE: Want to see all of the little changes in Android O? We’re compiling those at this post. The new version of Android will run through four preview versions, with preview 2 hitting in mid-May, preview 3 in mid-June, preview 4 likely some time in August, and then the final release in Q3. It’s a similar schedule to last year’s Android N preview program. The first Android O Developer Preview is available for the Pixel, Pixel XL, Pixel C, Nexus 5X, Nexus 6P, and Nexus Player. You can download the Preview 1 images right here. Instructions on how to flash a factory image can be found here. 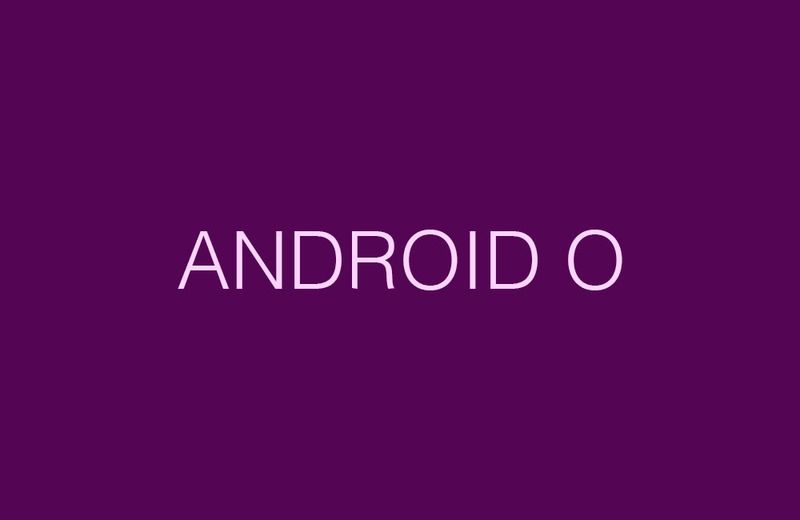 Android O is not a part of the Android Beta at this time because it’s a hella-early developer build that probably isn’t all that stable.